We are off the beaten path, out in the bush country, away from the busy marts of trade. Enjoy the beauty of nature, fall colors, wildlife and birds. 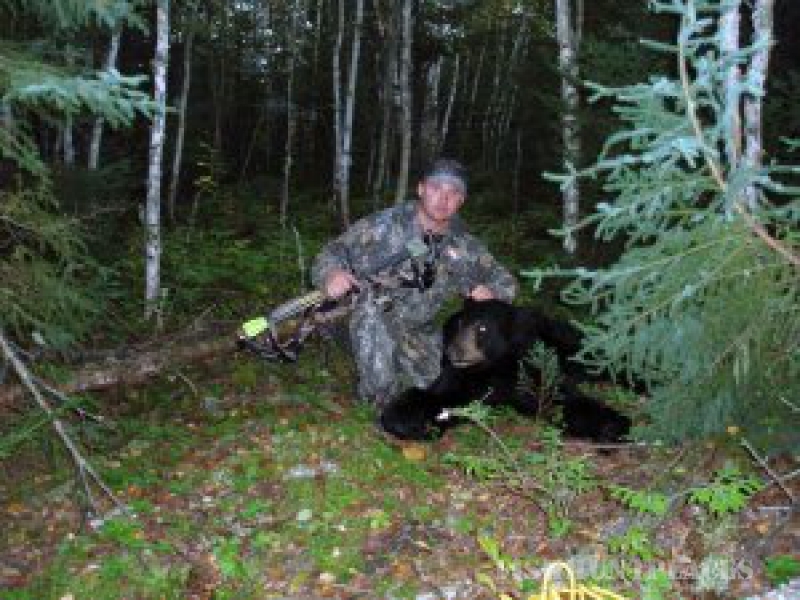 Fall is the season to bear and moose hunt. Experience the challenge ~ get your trophy! There are also ducks (and you can combine a duck hunting trip with great fall fishing) or you can take off down some of the many bush roads and get partridge. 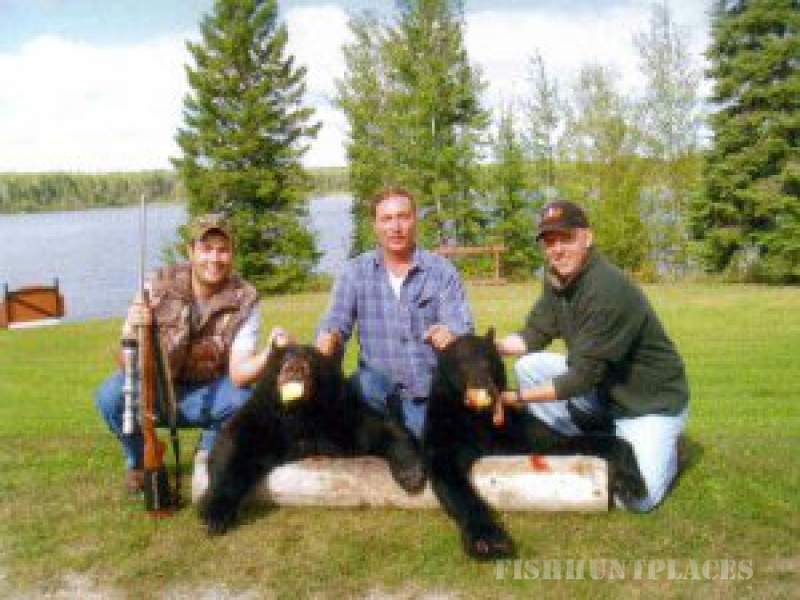 When you come to hunt bring your fishing tackle and cameras. Most vacations are all too short. When you visit JR’s you get personal attention every day. We want you to have the best time of your life so that you will continue to come back again and again in future years. 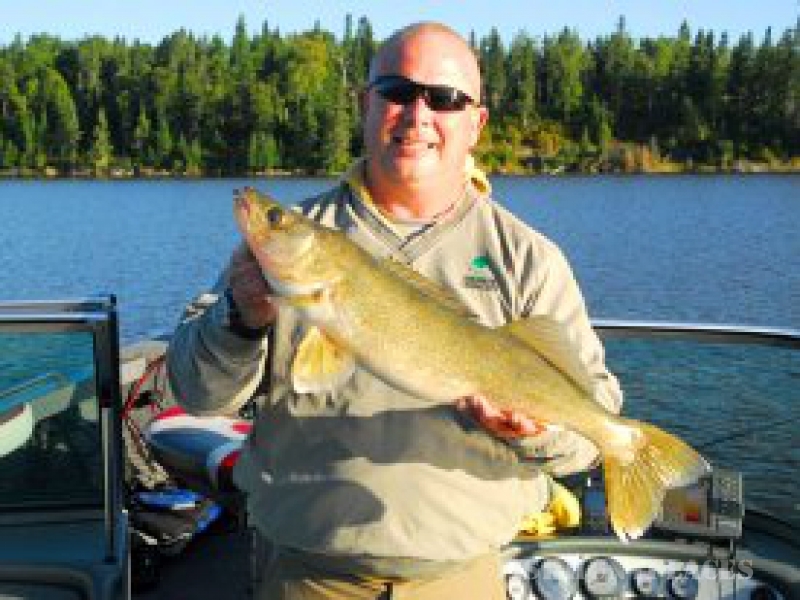 From your doorstep you can travel for over 40 miles through a chain of other nearby lakes and rivers. 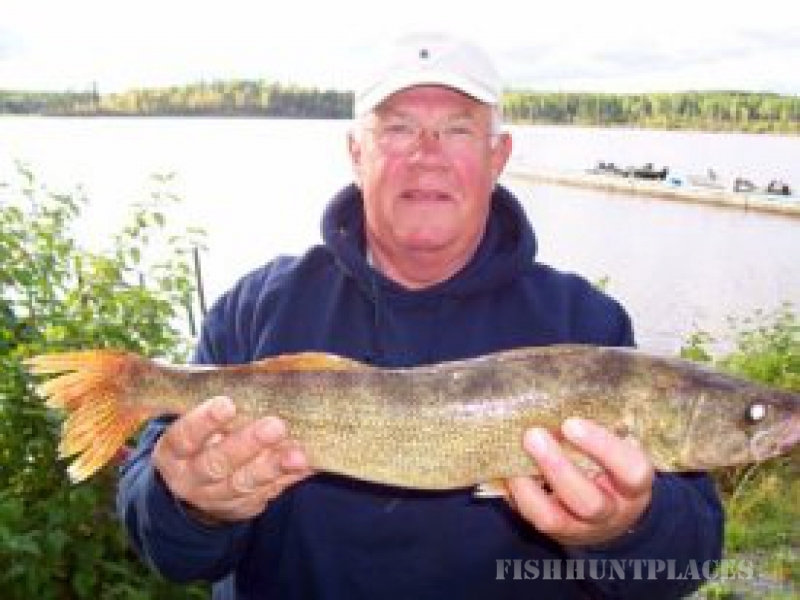 It would take you years to fish all of our waters and you would catch walleye, northern pike, muskie, bass and perch. 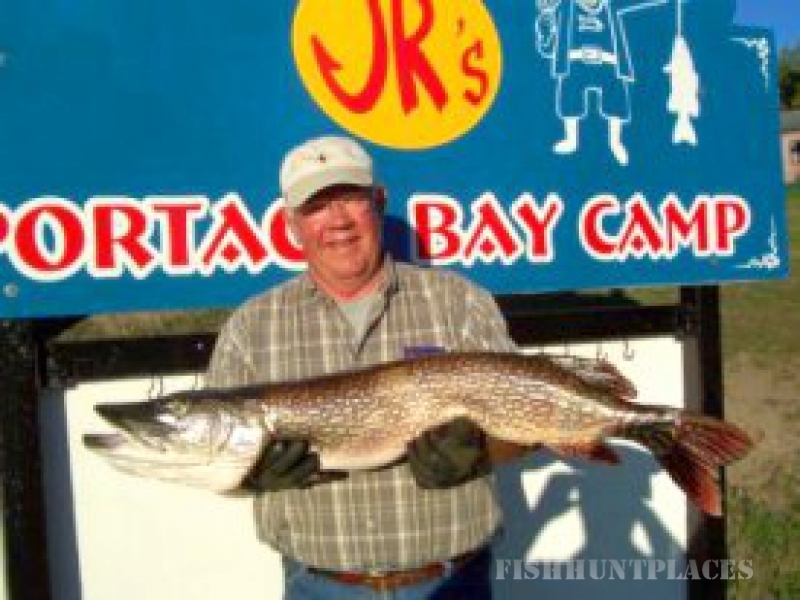 Our guests see abundant wildlife on their fishing and wandering trips. The scenery is beautiful, with something new and exciting around almost every bend of the shore. Enjoy exploring each day while staying with us. If you want to follow the flowing waters there are also the Chukuni and Cedar River’s and a number of branches that flow into these streams. 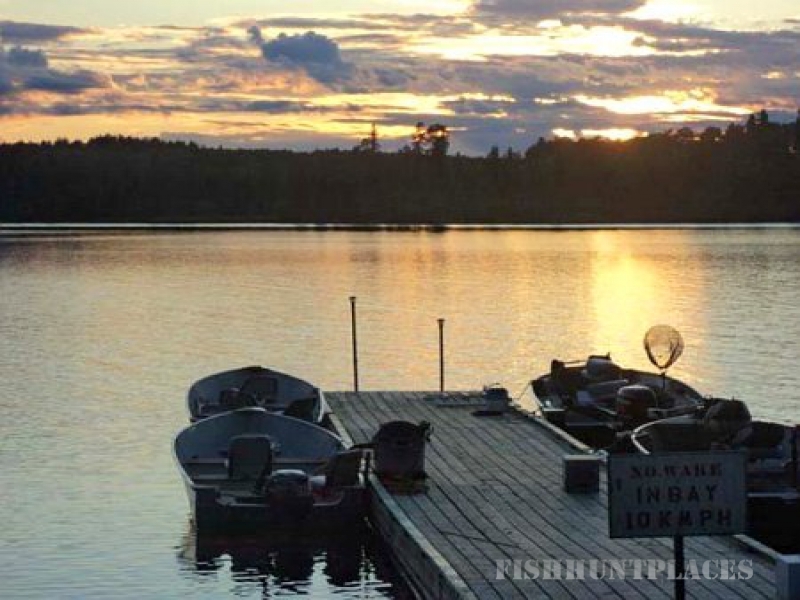 There are plenty of great fishing areas. There are also a number of beach areas where you can take some time to stretch out in the sun, have a swim in unpolluted waters, have a beach game or a picnic. 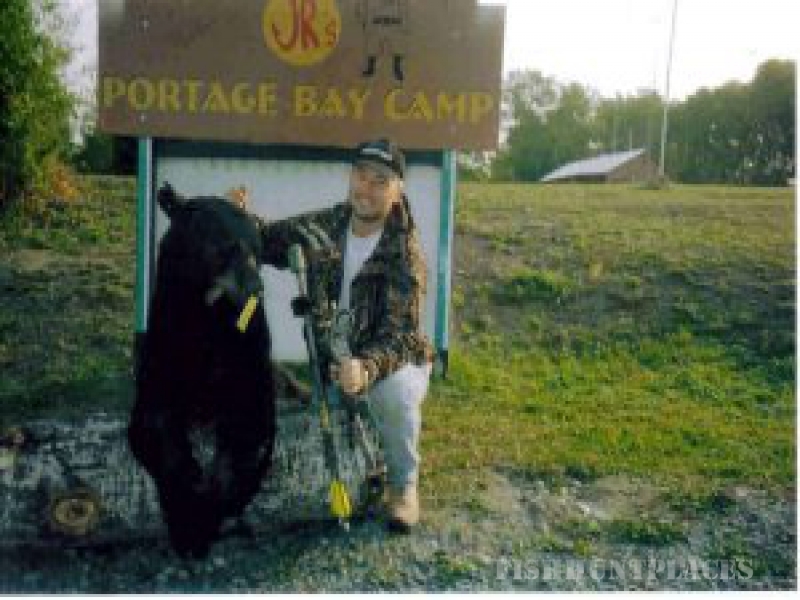 Northern Ontario is famous for its hunting as well as its fishing!